Loan-By-Phone Application with credit decision in less that 10 minutes! Simply sign and email back to Ener Bank and leave the rest to Bell Construction. 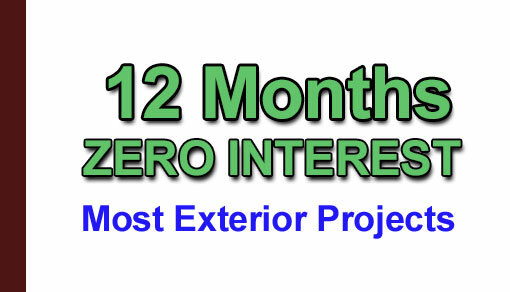 We will pull all the necessary permits, order all materials and set the date for your home improvements to begin. It's That Easy!